How to become a professional trader? The difference between a professional Forex trader and an amateur is like a boxing match between an Olympic champion and your neighbor. A professional trader is able to predict the future better due to good strategies that he or she has developed. The professional trader knows everything about risk management and how to keep himself under control and never get emotions the better of him. How to become a professional trader? / Technical analysis. You don’t think this is the only strategy right? 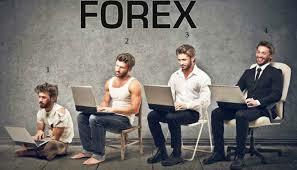 Since there are a lot more strategies at use at the Forex market. For example: Drawing trend lines, support and resistance lines, the candlesticks and the different indicators. Every trader uses its own way to analyze the market. 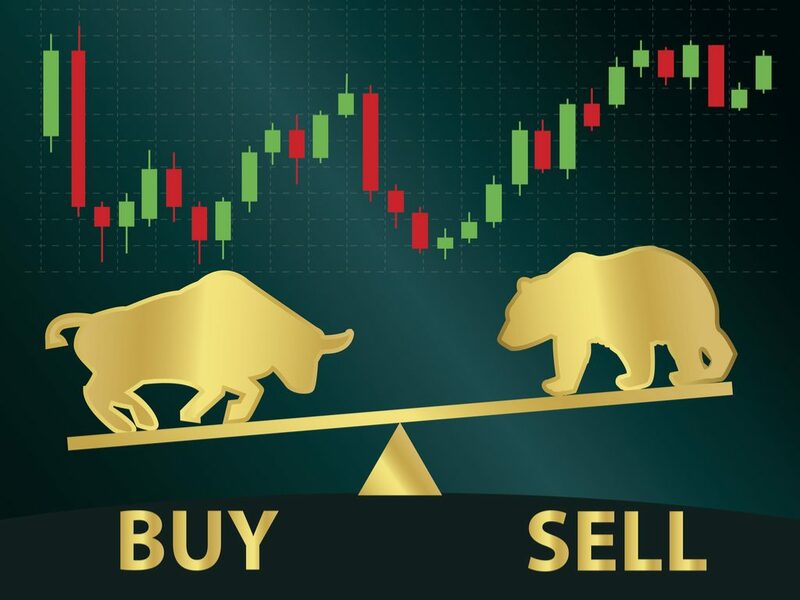 How to become a professional trader?Fundamental analysis. the Brexit as an example. This had a bad influence on the value of the GBP. But that doesn’t have to be the case all the time. You will see that traders who trust on fundamental analysis get confused when it goes the other way. How to become a professional trader? / Swing Trading/Trend Trading. Strategy for a trend trader is pretty plain and simple: Make sure you’re there when it happens and stay as long as you can until the trend reveres. Thought of a trend trader is that the price will keep moving in a certain direction otherwise it wouldn’t be a trend right? If the price, unexpectedly moves the other way it’s not a trend and the trend trader gets out of the hot kitchen before he burns his fingers. These particular trading styles can be very successful if you have the right patience and know where to go for the kill. Mostly you will go for the kill at a retracement point. I will explain this later on. How to become a professional trader? Day trading and Scalping. A common style of trading is Day trading. Day Traders are traders who strive to make money on a daily base on the Forex market and make as little as 5 to 10 trades a day. Pick the strategy that fits you as a person. If you like to analyze and wait for the right moment don’t go scalping. Other way around. If you are that thrill seeker, don’t go bore yourself with analysis. Start Scalping!